Havalon Forge Folding Knife -The Havalon Forge was built to give users a grip that is unmatched by any other Havalon. 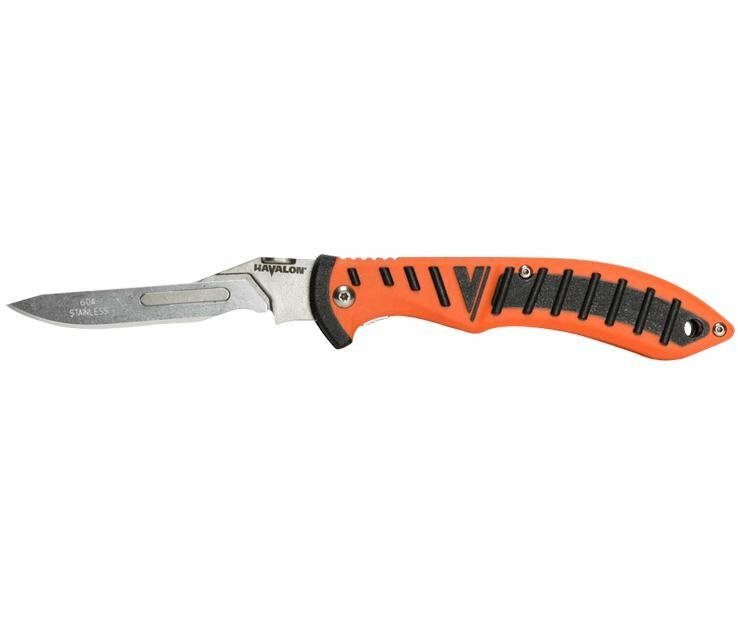 Havalon Forge Folding Knife -The rubberized handle is the first of its kind featuring the Quik-Change removable blade system. With a more advanced tread and a large finger guard the Havalon Forge will give users more control than ever before.